We are pleased to present below all posts tagged with ' professional cleaning'. If you still can't find what you are looking for, try using the search box. 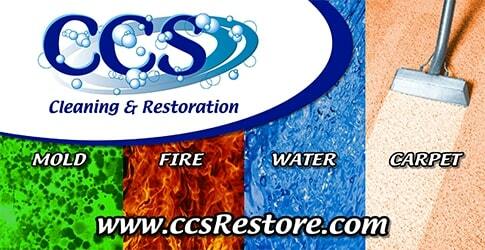 Make 2019 the year you tackle tile and grout cleaning in the most effective way possible: by calling CCS Cleaning and Restoration! Is It Possible to Permanently Remove Pet Odors from Your Home? Call in the pros and finally eliminate the stubborn stains and smells left behind by your furry family.